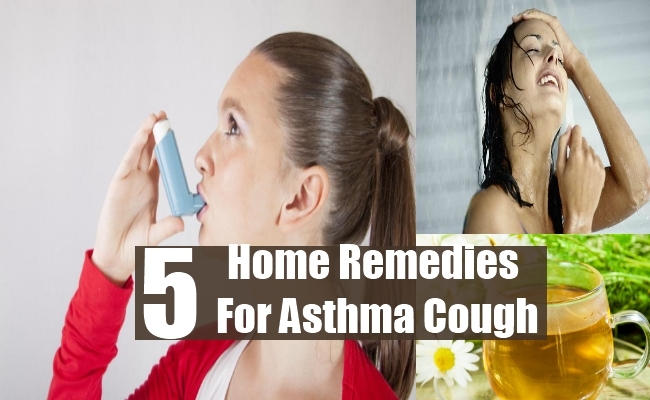 [toc]Home remedies are one of the most effective remedies to treat diseases like asthma cough to a huge extent. Though, medical practitioners recommend taking antibiotics in order to treat the disease; however, Asthma cough is such a disease which is highly impossible to be cured fully and that too with the help of allopathy. In such a situation, there are certain home remedies which if followed properly can bring some amount of respite in the lives of the patients to a certain extent. Here are some of the home remedies discussed in detail which might help the patients to get relief from the situation. Steamy showers or hot showers on a regular basis will stimulate mucus secretion in your nasal passage and the lungs. Hot water gives out moist steam. This moisture reduces the coughing to a certain extent. Bathing twice a day can be a good idea. However, drop the idea if it is not a convenient option to do for you. In addition, bathing just before sleeping is considered a good option. It moistens the tracts and helps you sleep well at night. Honey and cinnamon powder mixed with lukewarm water help in removing the phlegm. You should try drinking it thrice a day but having a glass of the same just before going to bed improves the sleeping pattern too. Just smelling honey or even ginger induces a better breathing pattern in the patients. For some, eucalyptus oil may work. Eucalyptus oil has an antibacterial impact on pathogenic bacteria infecting the walls of the respiratory tract that will gradually reduce the inflammation. Drinking plenty of fluids, especially hot fluids lubricate the nasal passages and the lungs by secreting mucus. This mucus helps in preventing the dry cough and removes the phlegm too. Some might consider having soup as a part of their meal. Non-vegetarians can go for chicken soup that helps to cure cough and cold. Coffee, which has a strong aroma helps too to provide relief in such situation. For children, having hot chocolate or their favorite drink before going to sleep would be a good option. 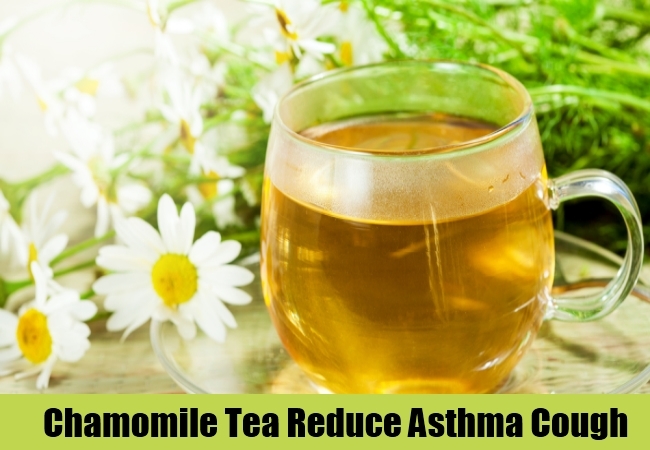 Herbal tea and chamomile tea help in removing congestion and restoring the normal breath rate. They are also good for health and do not have strong side effects like caffeine. You can also drink juices of citrus fruits like oranges, grapefruits, etc. In fact, they are a great way to start your day. Boil milk with twelve to thirteen cloves of garlic and drink the milk daily for fifteen days. It reduces the inflammation in the bronchus and gives immediate relief. The agents that induce coughing are pollen, dust mites and other particles in the air. Air pollution is also responsible to a huge extent. Therefore, asthma cough patients should be extra careful with hygiene. They should stay away from congested spaces. 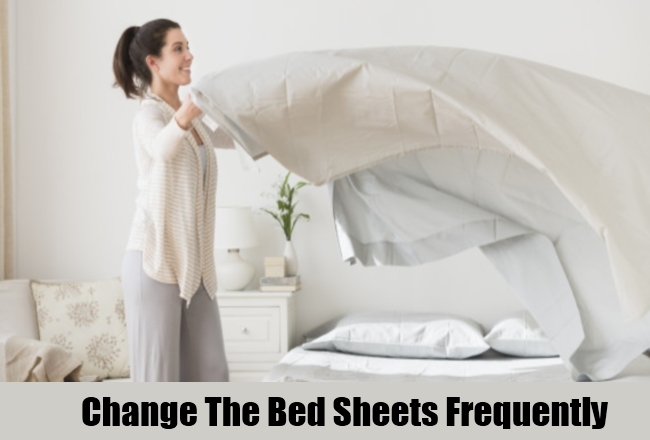 Change the bed sheets frequently especially before going to bed. This will reduce the chances of having an attack in the wee hours of night. Also, wash the curtains and other items once a week that tend to accumulate dust. Home remedies like these rarely have side effects. The above mentioned remedies have found a place in the Vedas as well as in the lives of the humans to a huge extent. In addition, bathing just before sleeping is considerably a good option.